Chances are you've probably heard of Loot Crate before, but if you haven't, the subscription service provides a geeky crate of the coolest memorabilia delivered to your doorstep every month to two months. Each box is filled with theme-related collectibles, apparel, home goods, and more for all of your geeky, gamer and nerdy needs. 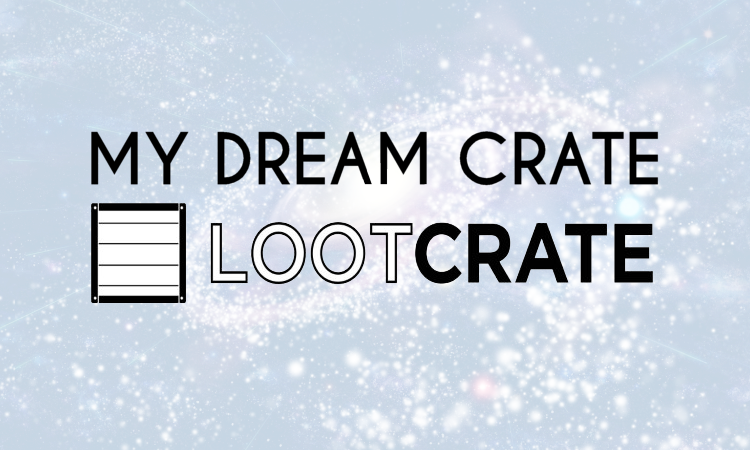 It just so happens the good people at Loot Crate invited me to create a "Dream Crate" of my own design. Being a fangirl of their amazing subscription I couldn't refuse the challenge! Earth is a pretty complicated place. With the help of some cool gadgets and memorabilia, we can stand up for what's right everywhere we go. 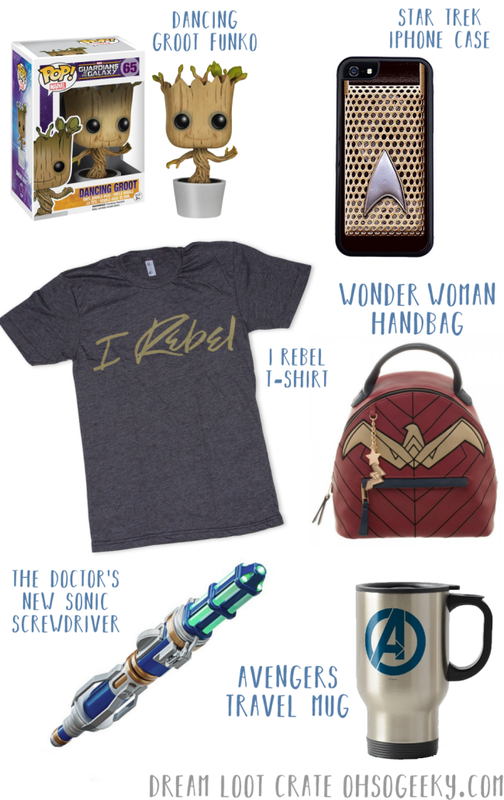 My dream is for Loot Crate to bring out the Galaxy Defender in all of us with the help of Guardians of the Galaxy, Star Trek, Wonder Woman, Star Wars, Doctor Who and The Avengers. No matter how much we may have our differences, in fiction nothing can stop us from coming together and give us inspiration to come together in real life. If you could design your own crate, what would you put in it? What makes you feel like a Galaxy Defender?